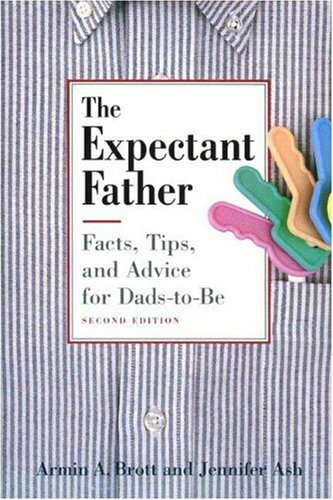 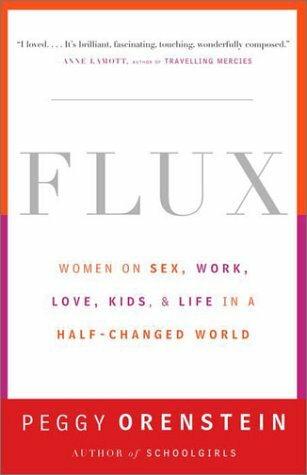 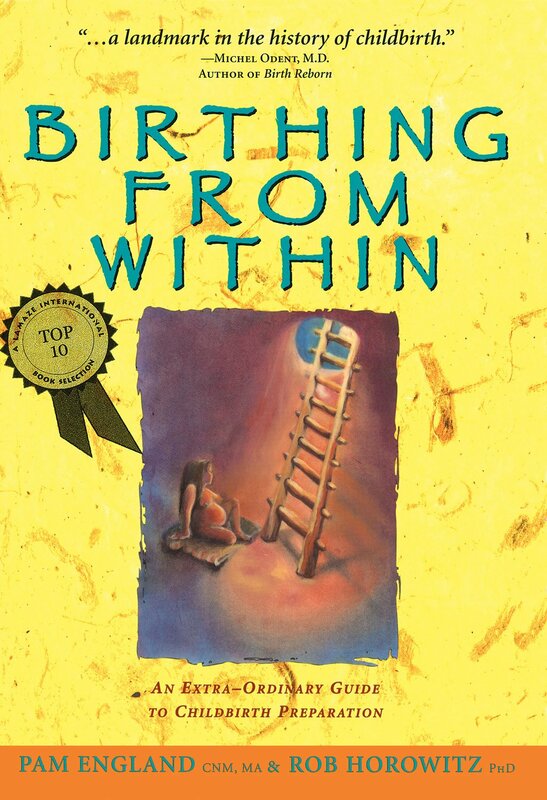 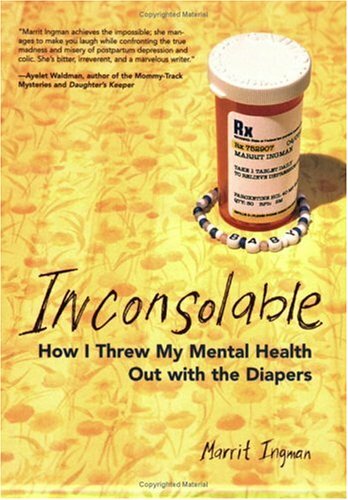 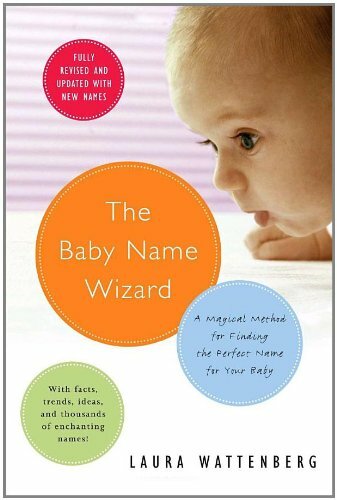 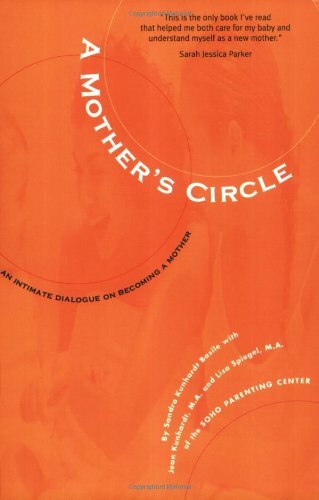 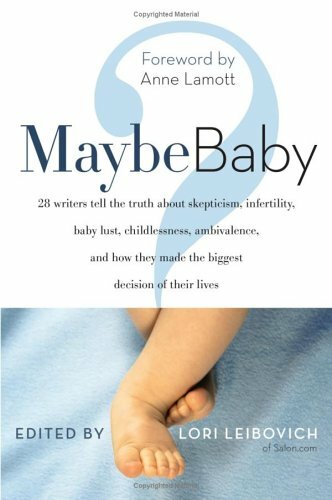 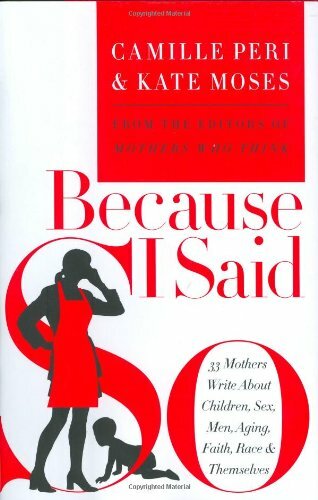 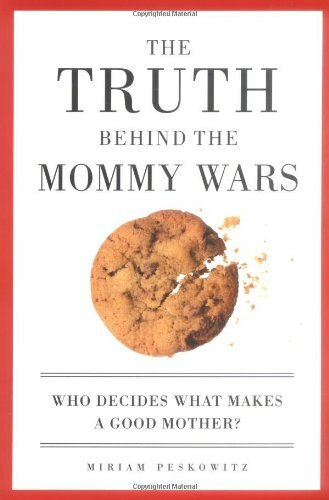 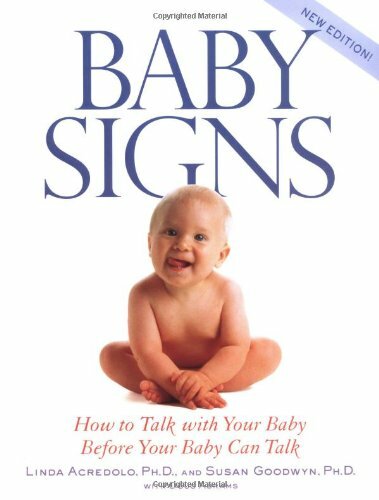 Parents-to-be in search of easy-to-read real-life advice and stories from other parents. 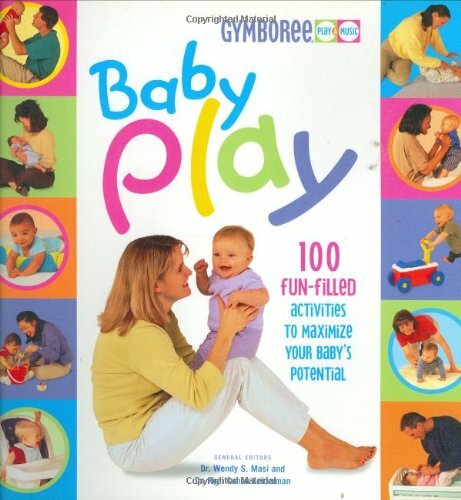 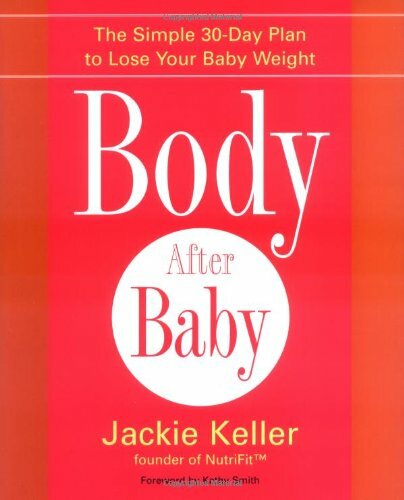 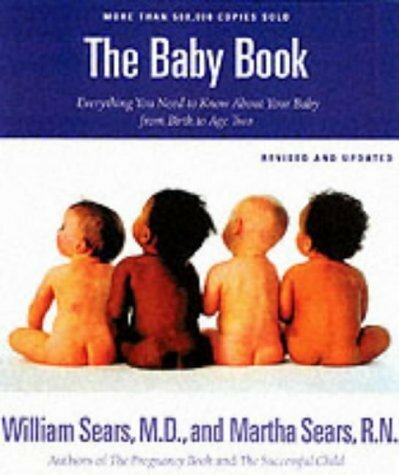 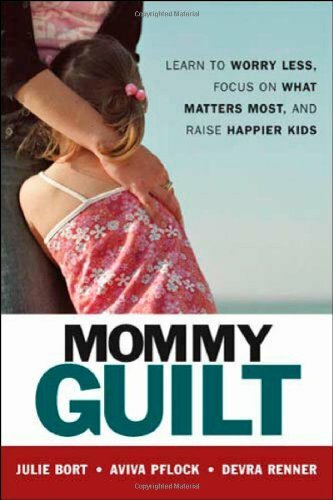 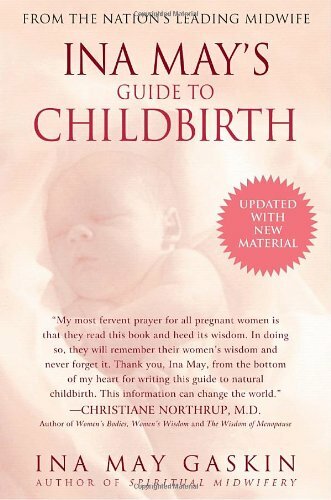 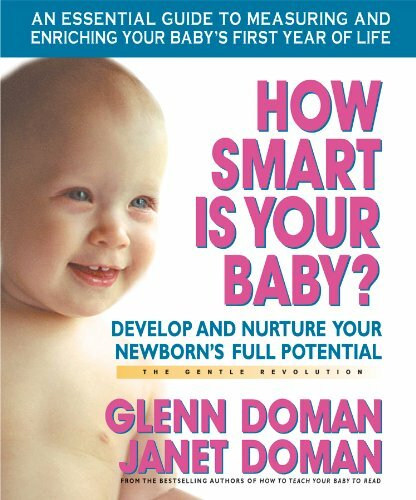 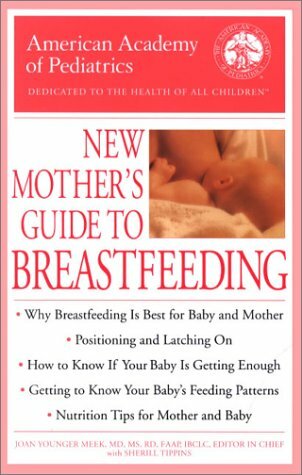 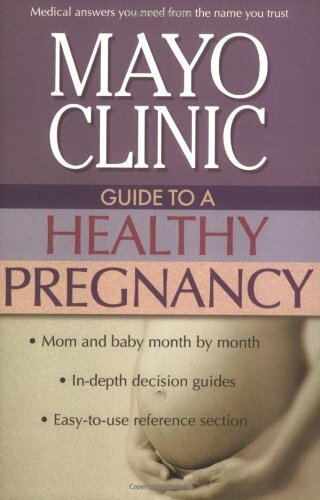 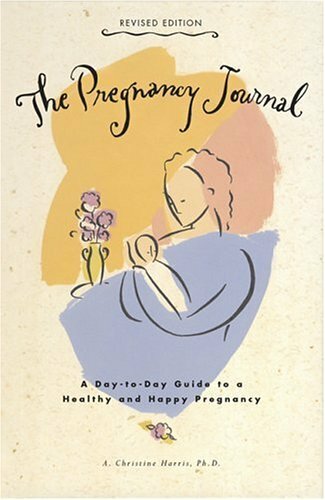 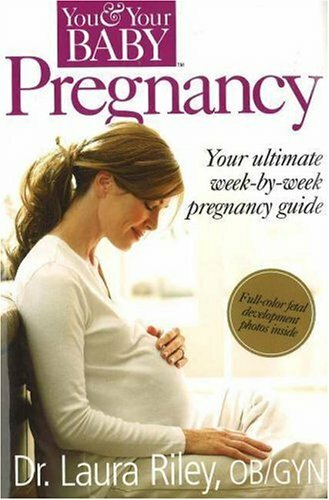 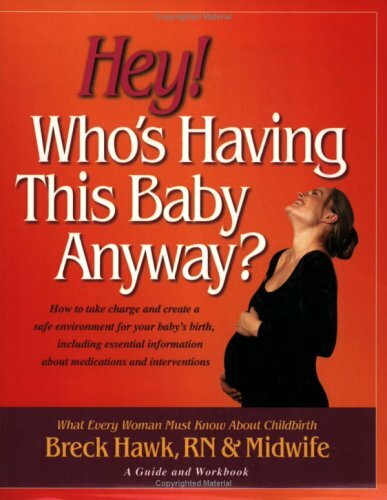 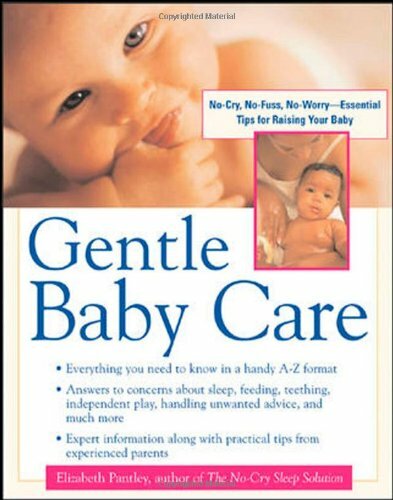 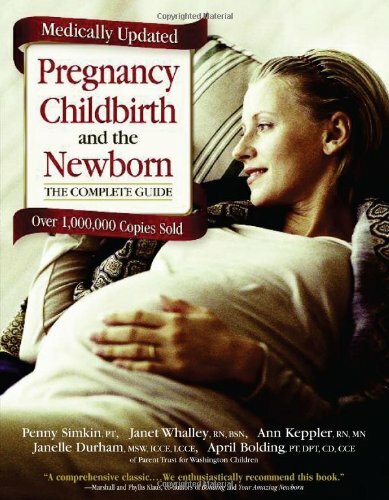 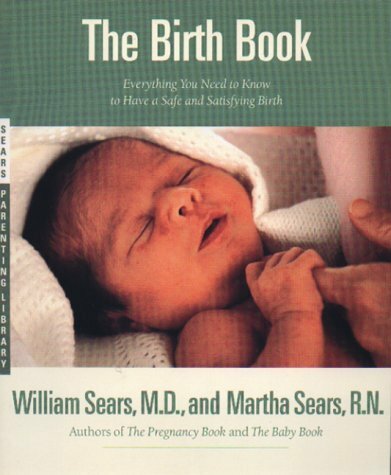 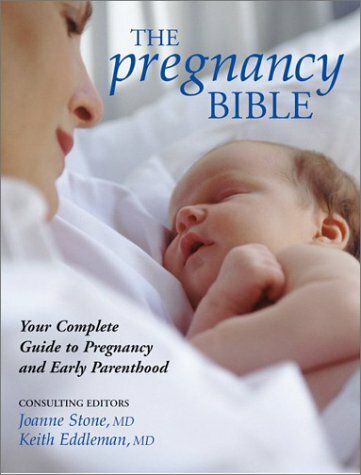 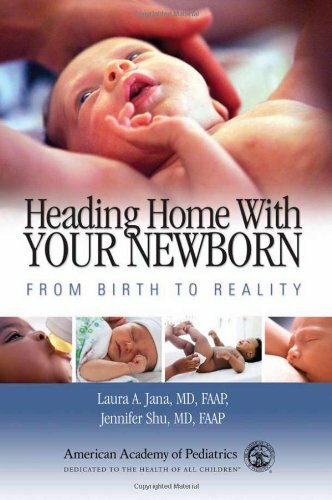 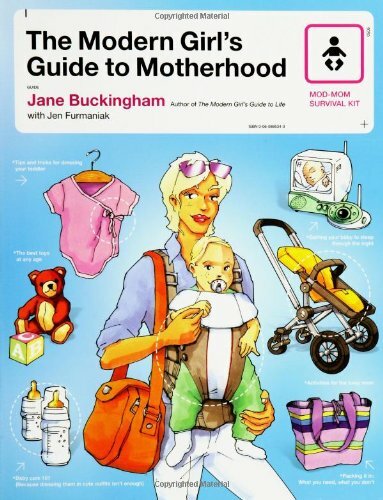 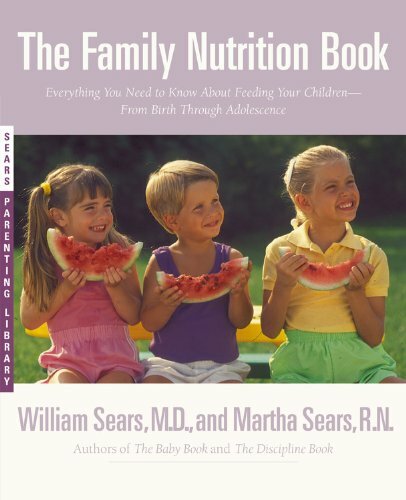 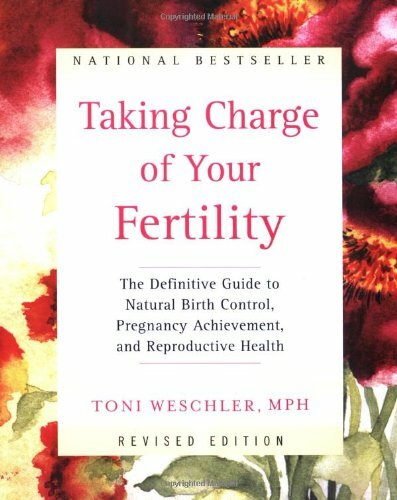 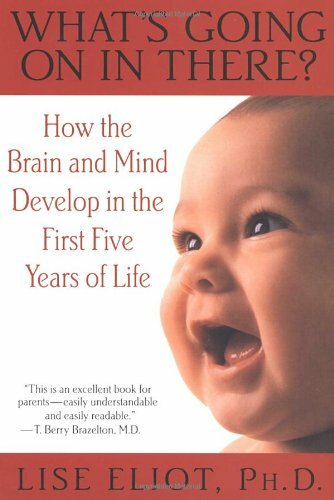 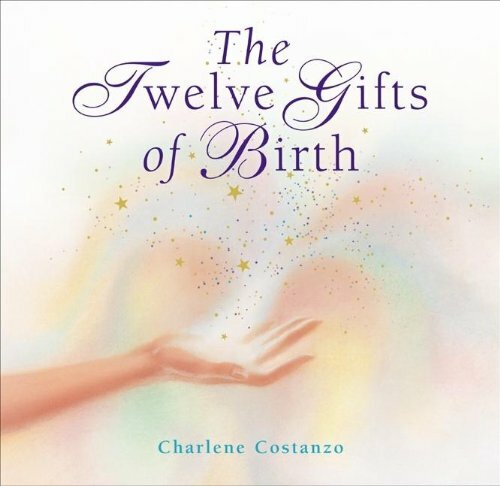 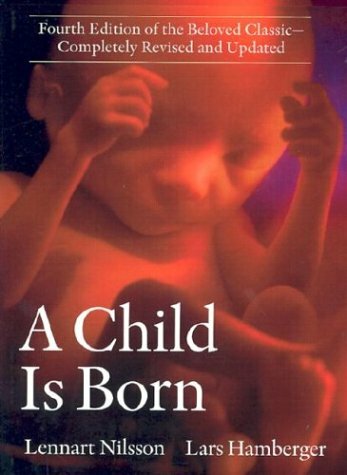 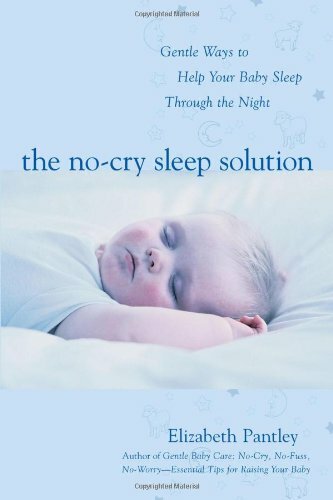 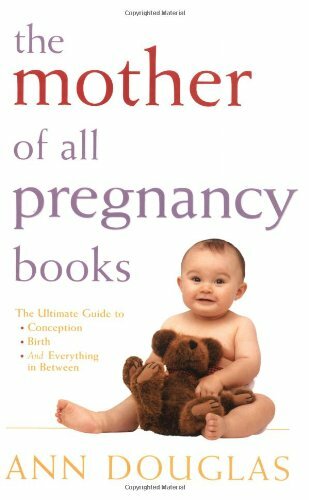 Full of useful tips and advice on every possible detail as you prepare for the birth and first year of child-rearing. 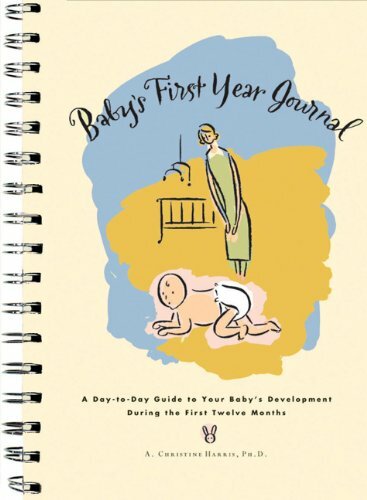 What's your baby up to?